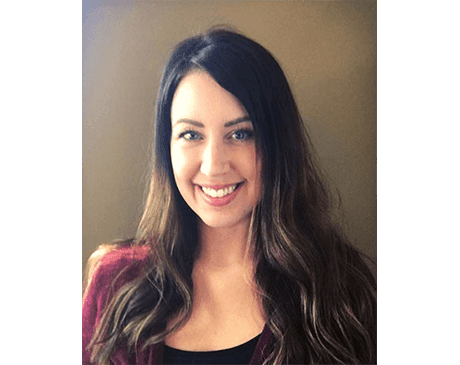 Jenn is a licensed medical aesthetician and certified laser technician who has been providing treatments in our Elgin office since May 2008. She graduated with honors from Hanover School of Beauty Culture and received her state license in early 2005. In addition to her aesthetician training, she also studied and practiced massage therapy. Jenn has been in the cosmetic and spa industry for more than 15 years. She brings her expertise to creating personalized and specialized treatment plans for her patients. Furthermore, she has completed numerous continuing education classes, clinical forums and has had advanced training, with a focus on laser therapies. Jenn’s extensive knowledge of anti-aging treatments and products allows her to provide our patients with beautiful, long-lasting results.